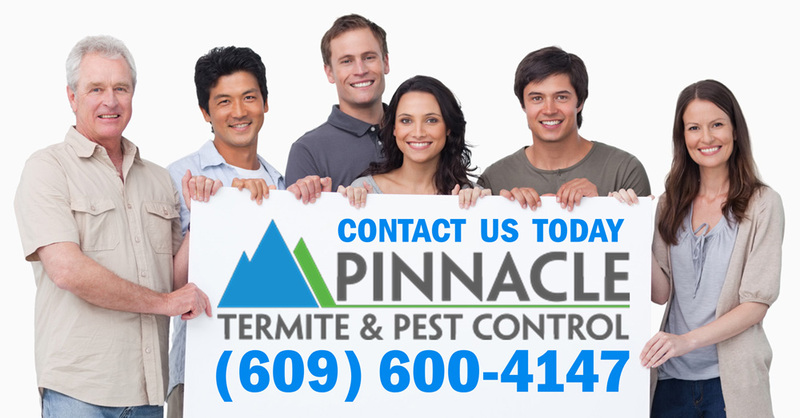 Pinnacle Termite & Pest Services is dedicated to working with our clients with state of the art technology. We work together from starting with the initial planning phase all the way through every step of the way to the finished product. Proper planning and project management ensures you’re completely satisfied with the end result. Our 4 Season Year Round Protection Program offers continuous peace of mind knowing you won’t be bothered by unexpected pest control charges when ants try to take over your kitchen, mice invade your home, crickets become a nuisance or spiders become too much or any other of the many covered issues arise! The 4 Season Protection Program is our premiere product and the greatest value for homeowners. It is 4 pre-scheduled treatments of your home in the Spring, Summer and Fall consisting of a weatherproof outdoor Power Spray treatment around the entire perimeter of your home and a weather proof exterior insect granulation and preventative rodent control station placement in the winter months. This provides superior protection for a myriad of general household pests including ants, spiders, crickets, beetles centipedes, earwigs and many, many others. 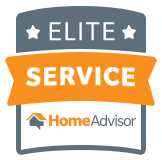 Whenever an interior service is needed for the many covered pests at the time of scheduled service or any time in between, it’s completely free, for our 4 Season customers with a quick call to our office!